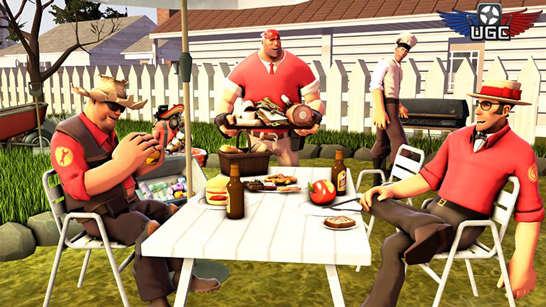 Discussion in 'Team Fortress 2 Talk' started by tf2.com, Apr 27, 2016. Prepare yourself, the UGC League Summer 2016 Season is about to start! Come join the 1,100 teams that played last season for a summer of competitive TF2 action! The first week of matches starts May 23rd for Highlander, May 25th for 6v6 and May 27th for 4v4. UGC has over 9,300 players across its divisions in North America, South America, Europe, Asia and Australia/New Zealand. Players from any of these regions are encouraged to sign up and join the fun! (Remember, May 31st is the last day that teams can sign up.) Visit the UGC website for more information.